Spring is in full swing! All of us at House Einstein are experiencing a big uptick in the amount of both buyers and sellers in the market. 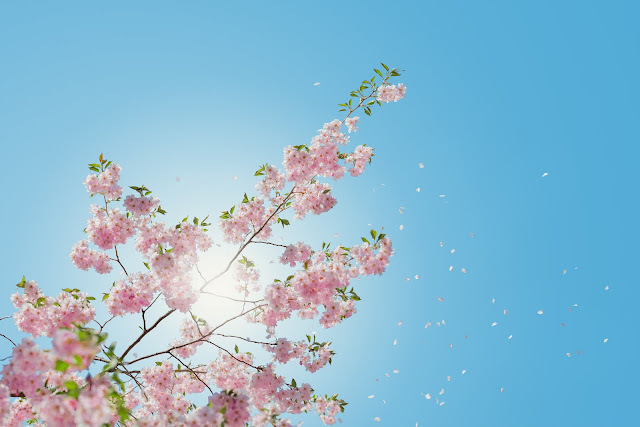 The grass is getting green, flowers are starting to bloom and the real estate market is heating up. This week I've sorted through hundreds listings, leaving only the best for your enjoyment. From detached single family new build, to historic lofts in the thriving core of downtown, there is something for every buyer. Ready to check it out? Let's go! A brand new modern farmhouse with excellent curb appeal impressive enough for the most discerning buyers. 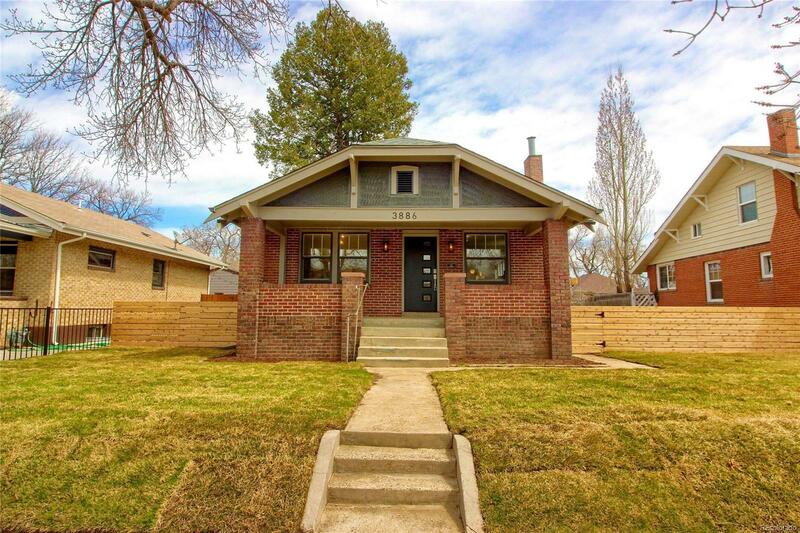 The interior is spacious for a large family with 6 bedrooms, 5 baths and 5,200 sqft. An open layout, crisp finishes, and playful blue accents combine effortlessly. It sits inside a quiet pocket of coveted lovely University Park. Classic Tudor meets modern masterpiece in this Park Hill gem! With an exterior from 1931, this house has been expanded and transformed for the modern day buyer, while keeping its original charm intact. 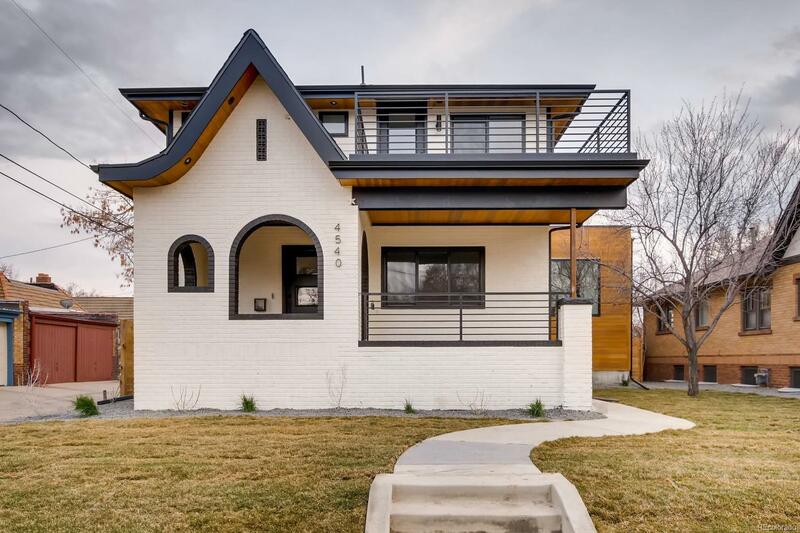 Devex Properties has a unique flare when it comes to remodels in Denver, and their signature style is easy to spot. Original exposed brick mix tastefully with modern, high end finishes and a living room garage door, ready to bring the outdoors in. Due diligence: Although this is essentially a new home, your inspector should pay close attention to the condition of the foundation and maintenance of the original structure. Let's mix things up! 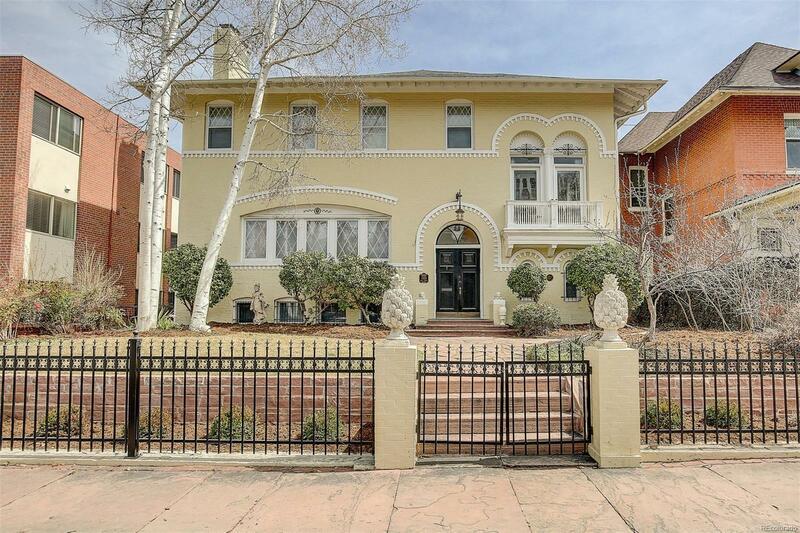 Here's a Capitol Hill Italian Renaissance Revival, known as the "Pineapple House." It's a Denver historic landmark and for good reason. This late 1800's beauty is buttoned up, modernized and fit for royalty. This is your chance to own a piece of history, and stroll only a single block to highly adored Cheeseman Park. Bonus: Finished basement apartment. Did you say mortgage offset?! A super cute remodeled bungalow in Berkeley. Open, bright and modern. I'm sure it will move quickly, especially at this price point. 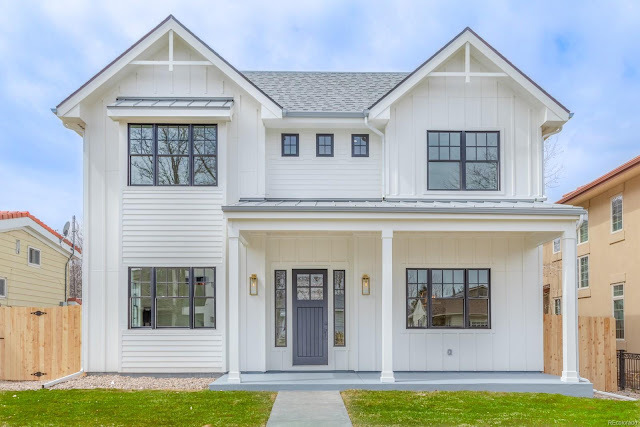 Turn-key construction in this neighborhood is in high demand. Especially when it's within strolling distance to the ever so fun Tennyson Street. This ubercool LoDo loft blends slick finishes with historic bones. 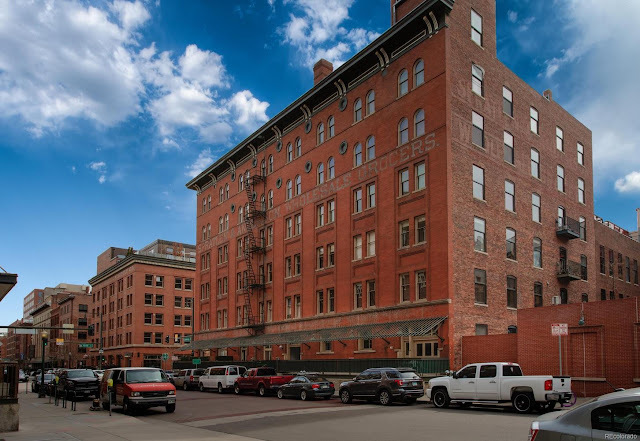 Built in 1909, these units are rarely available and in high demand due to their affordable HOA ($345/month), stunning interiors, and killer location in LoDo, just one block from Union Station. Live the urban life you've always dreamed of. This is one of the most affordable and buttoned up homes I've ever seen available in Washington Park. Although compact, this bright cutie has a modern upstairs suite, in addition to a main floor bedroom and open layout. Don't wait, go see this cutie tomorrow! Call a savvy agent who always has your best interests in mind. Taxi 2 is as urban and hip as Denver gets. 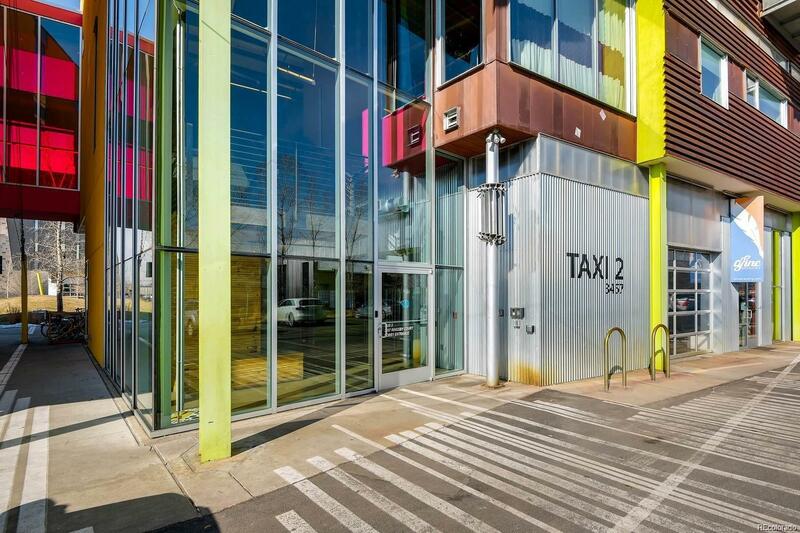 Located in RiNo, this live/work space offers an inspiring and airy interior for the modern seekers. Although currently used as an office, this property would make a great primary residence or investment property. It's also in walking/biking distance to the light rail. The $322/month HOA includes bonuses like a community pool and fitness facility. This quirky and charming little house reminds me of the Cohousing Community where I grew up. 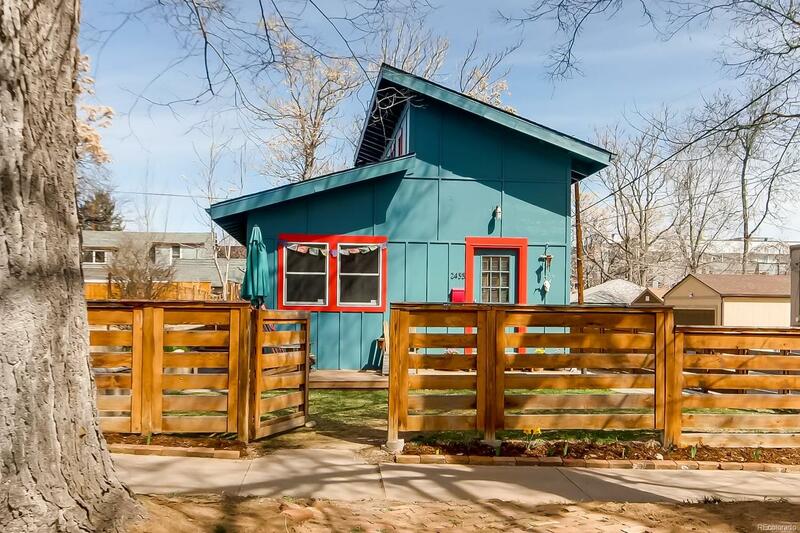 It's small and mighty with just 1 bedroom and 1 bath, but appears larger with its vaulted ceilings and warm wood interior. It's really all you need to have a perfect oasis in the city. 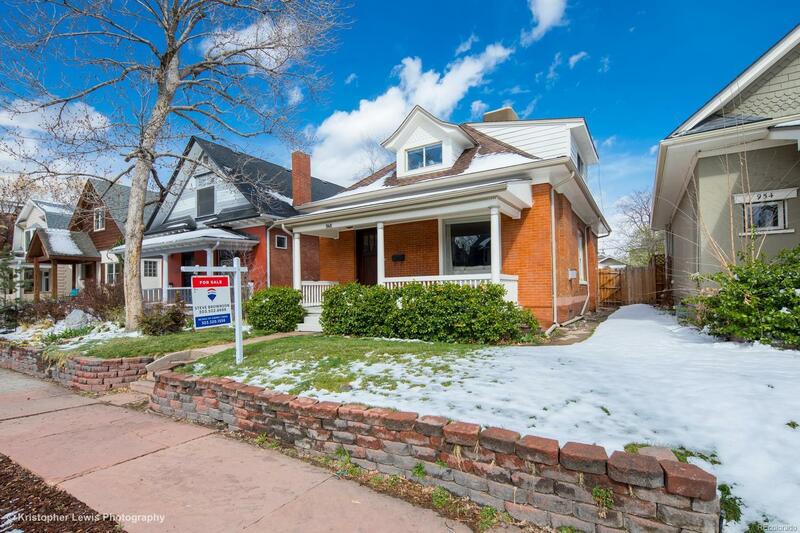 This cute detached home is in Sunnyside, and is offered at a fantastic price point. See the yoga loft? How could you say no to that? !